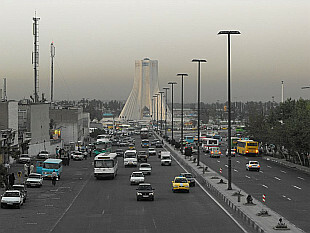 Capital of the Islamic Republic of Iran. Photos from June 2008 and July 2016. Overland trip from Prague via Bulgaria and Turkey to Iran. 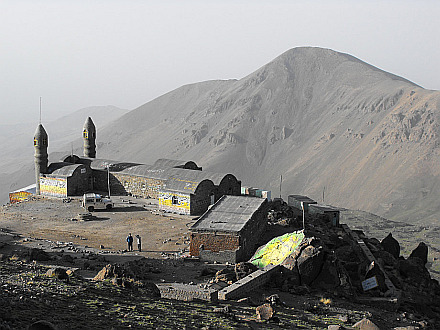 Visit of Tabriz, Orumiyeh, Tehran and climb on Mount Sabalan. June 2008. 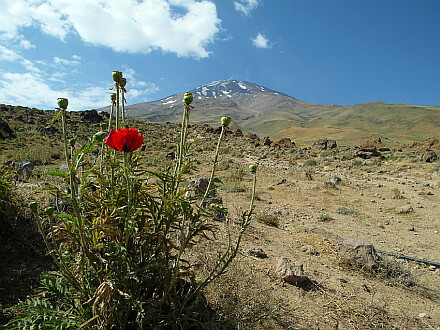 Climb on Damavand - highest peak in Iran, highest peak in the Middle East and highest volcano in whole Asia. July 2016.